September 18th was Hide a Book Day, so keep your eyes peeled for books in random places when you’re walking around. You may find a copy of Midnight by Stephani Chaney if someone else hasn’t grabbed it first. The superhero novella Serpent by Trish Heinrich is currently available to download for free on Instafreebie. Both this and her upcoming debut novel look really cool, and they both have kickass covers. Speaking of awesome covers, author Dale Ivan Smith has revealed the one for the fourth book in his Empowered Series. I like the cover of each new book more and more. SuperheroNovels has a review of Echo and the Sea by Matthew Phillion, a superhero novel about a girl who discovers she’s an Atlantean princess. The Autumn Bookshelf did an interview with J.D. Wright, author of Masked, where she talks about her inspiration for the novel as well as her dream casting for a movie adaptation. There’s also a giveaway you can enter to win a Masked mug and Amazon gift card. And in case you missed it, you can now get a sneak peak at the first chapter of Almost Invincible, which comes out on September 30th. Any news I missed? 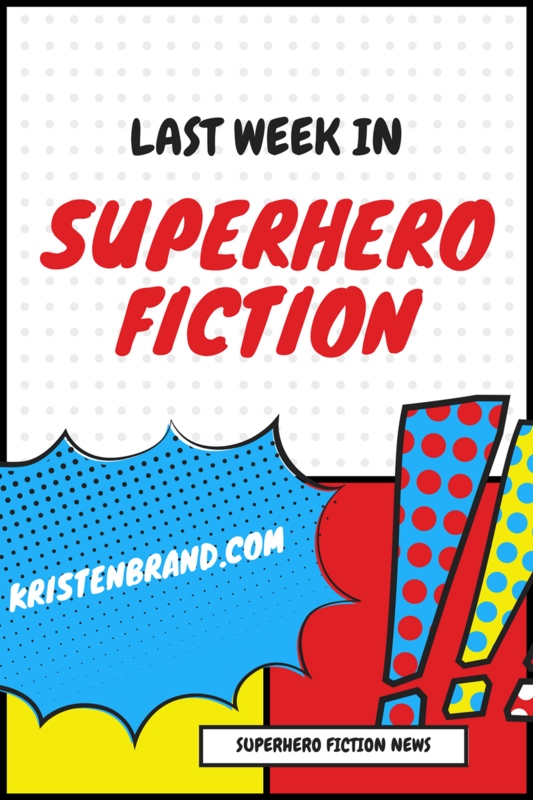 Have a superhero fiction recommendation you’d like to share? Leave a comment below!